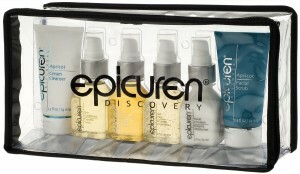 Epicuren® is different: The Metadermabolic Enzyme. 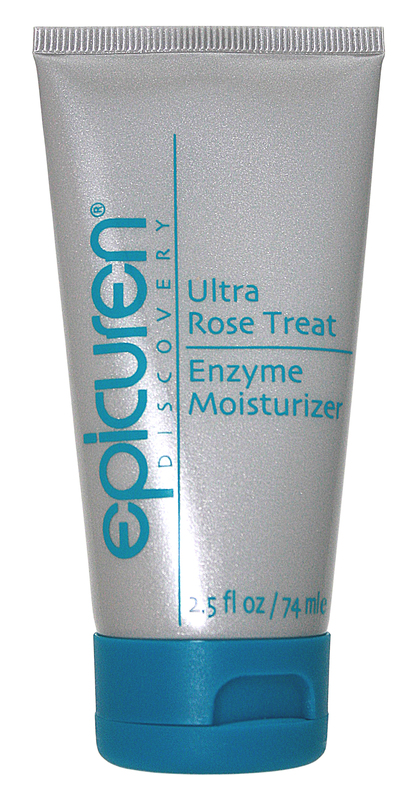 The Epicuren® protein- enzyme solution, Metadermabolic, separates this skin care from all others in the world. This unique complex is easily recognized and accepted by your skin. It encourages skin cells to self-rejuvenate by stimulating the skin’s normal chemical reactions, similar to how exercise improves your metabolism and cellular activity. These highly active enzymes rapidly increase the metabolism and cellular memory of dermal cells, reprogramming the skin cells to use more energy. 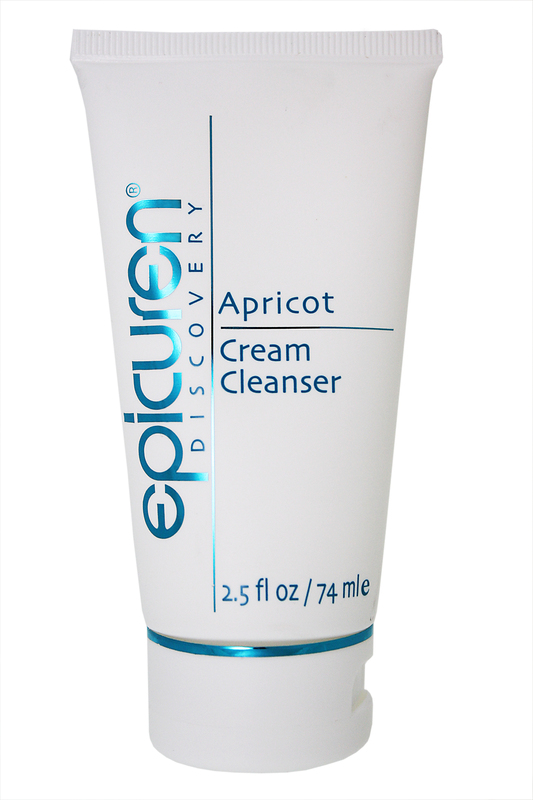 The Epicuren® enzymes provide bio-available nutrients to support and maintain a healthy skin environment allowing new emerging cells to embody healthy characteristics. 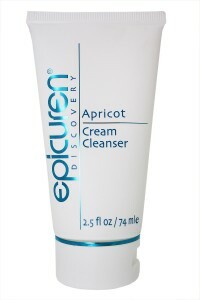 Epicuren® has successfully recreated an ageless environment on the skin’s surface utilizing a unique enzyme that constantly regenerates new cells and promotes rapid healing to resist the effects of aging. Skin treated with Epicuren® enzymes become healthier and more vibrant with enhanced elasticity, textural clarity and skin tone resulting in a profound aesthetic improvement. Epicuren® enzyme products and treatments are ideal for all skin types and conditions, and particularly beneficial for sun damaged, mature and anti-aging skin concerns. They are used by cosmetic surgeons, dermatologists and skin care professionals around the world. 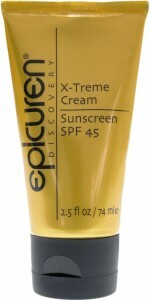 Xtreme Cream Sunscreen, SPF 45. Soothing, anti-inflammatory, moisturizing; prevents windburn.